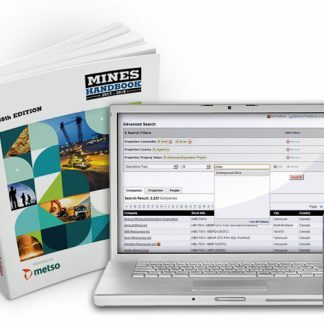 Instantly access detailed profiles on over 1,900 mining companies and 1,475 mines and advanced projects. 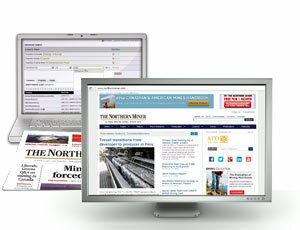 Do you require mining industry intelligence that is instantly searchable, always up-to-date and available online? 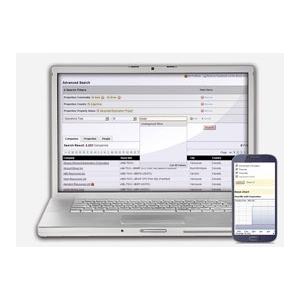 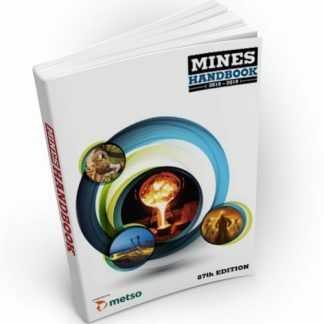 Mines Handbook Online Basic is your ultimate internet mining resource. 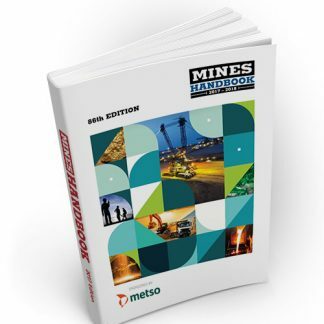 Essential mining company data from the Canadian & American Mines Handbook directory has been made available online and enhanced with a powerful and versatile search tool. 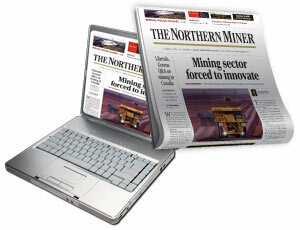 Proposed and actual corporate changes such as name changes, takeover bids, etc.